If you don’t live in a customized house with a luxurious bathroom and a separate dressing room, you are most likely to wish your tiny bathroom were larger. While the owners of large bathrooms decide in what corner to arrange the swimming pool, owners of little bathrooms try to contrive how to fit into the area of 3 sq. m. everything plus the laundry washer. Little bathroom makes some people feel more comfortable and practical. It is possible to take whatever you want from any shelf without moving, and some tall luckiest can even touch the ceiling. But others feel uncomfortable in little premises, being oppressed by them, they feel as if walls pressed on them. Depending on the style of your house, your bathroom can fascinate by its simplicity or surprise by its elegance, calm down with its comfort or hearten by its brilliance. 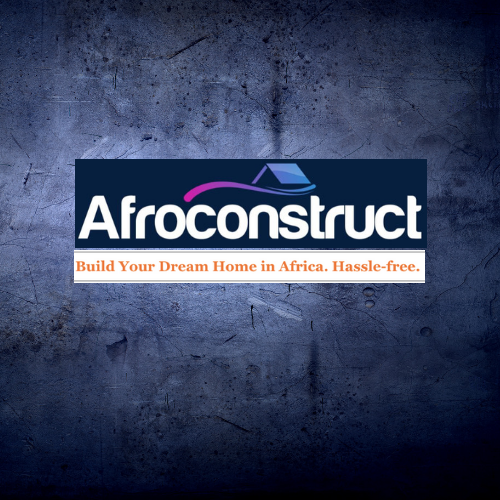 But irrespective of the style that you created in this room, it will still remain a small premise. But apply a little magic of optical illusions – proper color and apt illumination, and room will be visually widened. Sometimes in order to feel comfort, you don’t need to add meters to the room. Use our prompts and make your small bathroom bigger. Light plays one of leading roles in the beautification of premises. It is necessary to think it over on primary stages of repair and straight away prepare places for lighting units. Dissipated or reflected light multiplies the area. But it is desirable that finishing of the room was able to reflect light. Light colors reflect light, and dark ones absorb it. Glossy surfaces also reflect the light. Nowadays ceiling can also be covered by gloss – there are hung and stretched ceilings. Such ceiling makes the bathroom one and a half times higher, and the mirror-faced ceiling increases its height by two times. But fans of mirrors are to remember that the mistress of the house may find it a bit straining to wipe the brilliance of this splendor at least once a week. If to direct the bright light at the ceiling, it will seem higher. And on the contrary, a low or massive luster will decrease the height of the premise. The luster light, directed downward, will also diminish the height of the premise. When the ceiling is in the shadow, the height of the premise is diminished too. Try to avoid dark corners. They narrow the area optically. 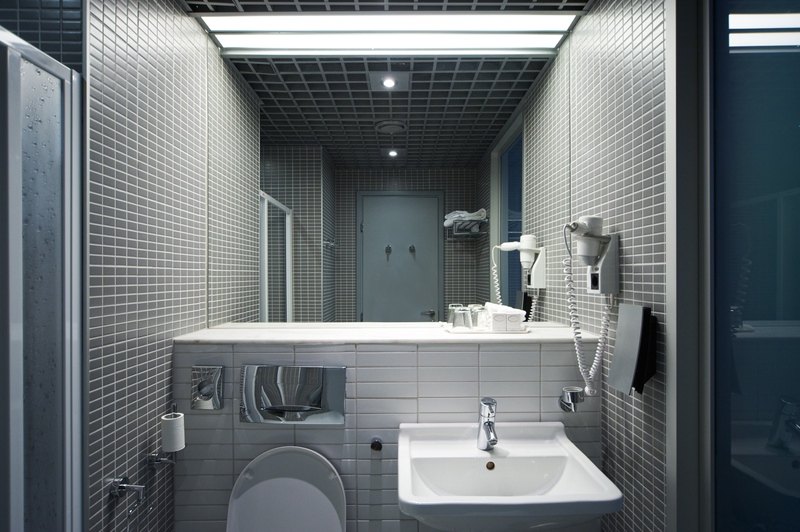 For little rooms it will be better to use build-in light units or hidden illumination. Setting of such illumination over the perimeter of the room will create the atmosphere of airiness and lightness. Select light tones for walls and ceiling. They visually widen the area. But try to combine light colors. Because a one-colored room will surely bring you no pleasure. The floor is to have rich color to increasing the height of the premise: it can be red, blue, yellow and tints of these colors. Colors that visually widen the area are: white, beige-orange, yellow, light blue, blue, dark blue-green. Dark colors diminish the room, they are black, umber, yellow-red, orange-red. But there one more class of colors – neutral colors. They do not change the visual perception of the area. These are gray, green, purple-red. You should to stick to the following rule – cold colors (blue) widen the area, and warm colors (orange) visually diminish it. 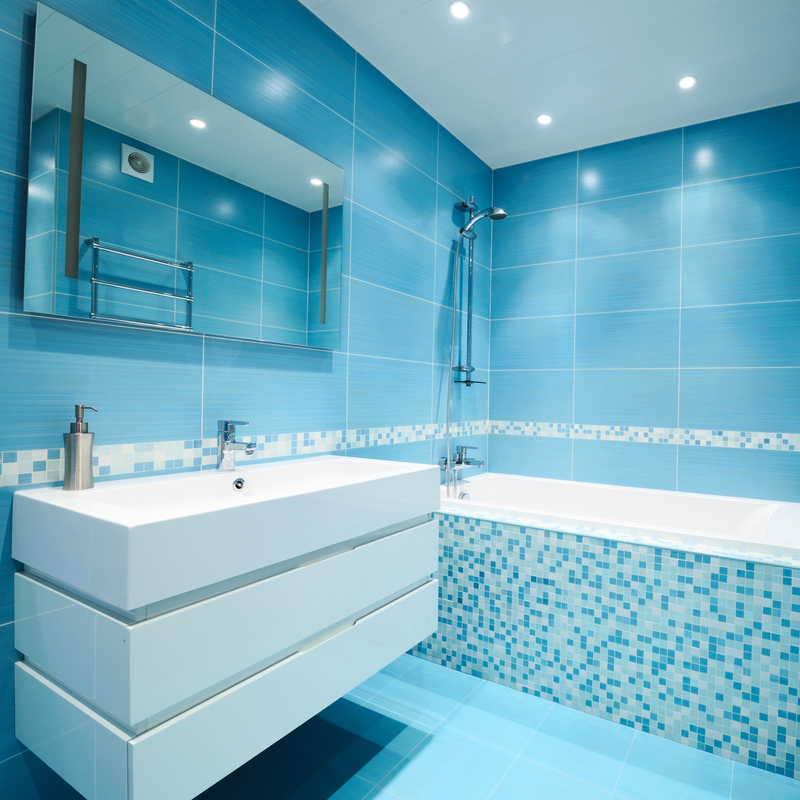 If your bathroom happened to have dark color and you have no desire to repair it, add something light in the room. For example, hang up a light shelf or replace shades with white ones, put the vase or light candles. You can also buy ceramic decorations for the tiles in the shape of fish, shells etc. Or use for walls little labels made from film. In general we can use another color illusion: light color on the dark background seems to widen the area. Please, do not overdo it, keep the colour balance because an excessive number of contrasts will “eat out” the area and attract excessive attention. 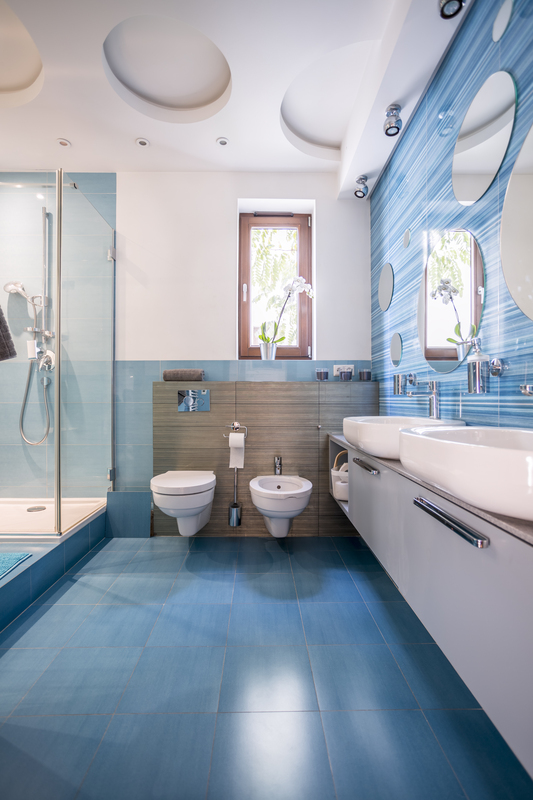 If you don’t live in a customized house with a luxurious bathroom and a separate dressing room, you are most likely to wish your tiny bathroom were larger.